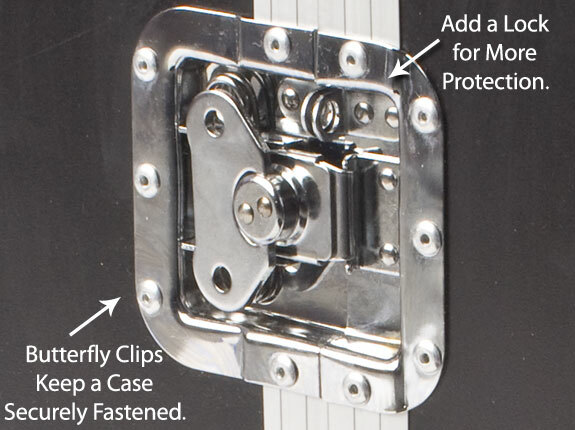 Butterfly latches keep items secure within a case. 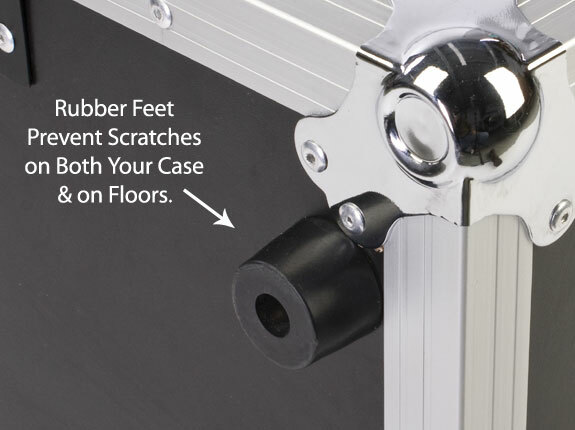 Rubber feet prevent a case from scratching a floor or from getting scratched. 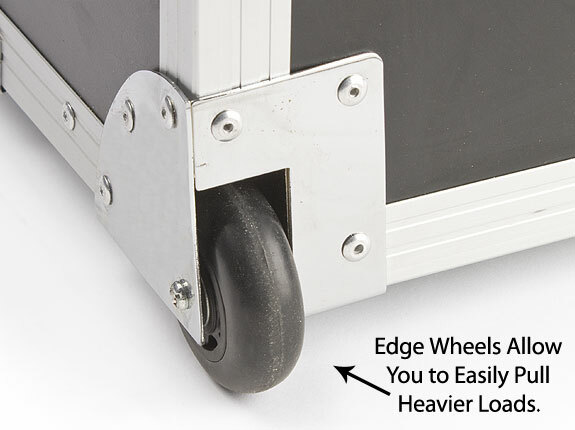 Wheeled design makes it easier to transport heavier loads. 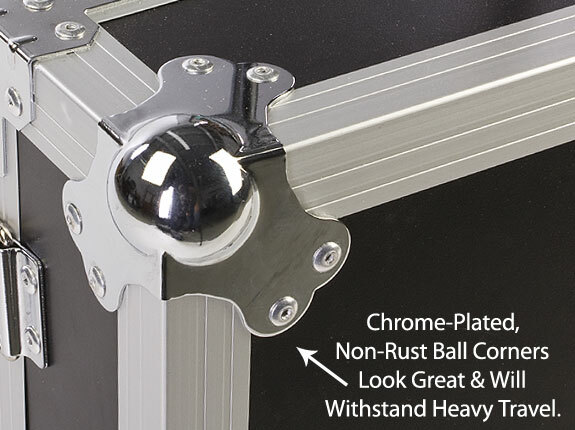 Please Hit the Right Arrow Key to View More Images. Please Hit the Right Arrow Key to View More Images. Please Hit the Right Arrow Key to View More Images. Please Hit the Right Arrow Key to View More Images. 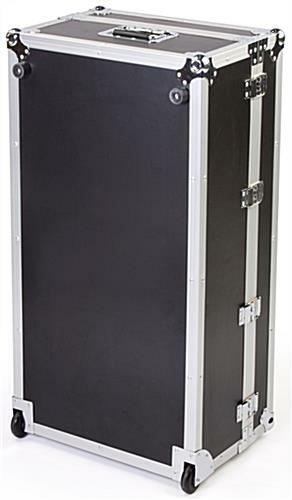 A utility case is a versatile container you can fill with presentational equipment and supplies needed for an upcoming event or display. 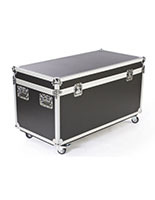 This equipment container, utility case provides you with an adequate amount of space for storing an assorted collection of gear. 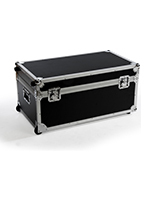 The utility case includes polystyrene foam lining to better protect your stored items. 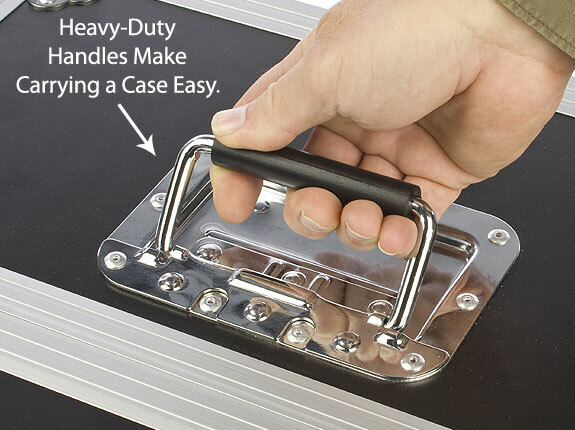 We even provide the utility case with two wheels so you can pull it behind you when it is too heavy to carry. 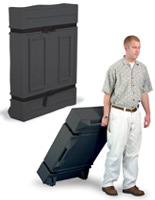 This utility case is made from 3/8" plywood and features black, fireproof ABS paneling. 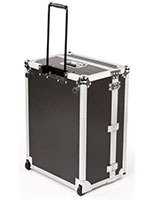 Although not ATA-qualified, the utility case was designed for those taking shorter trips or for shipping less fragile items and gear. 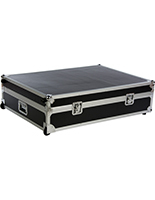 The portable equipment case, utility case costs much less than custom cases yet will still provide adequate protection of your items. 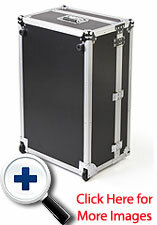 We recommend using a utility case when traveling to a trade show event or presentation. 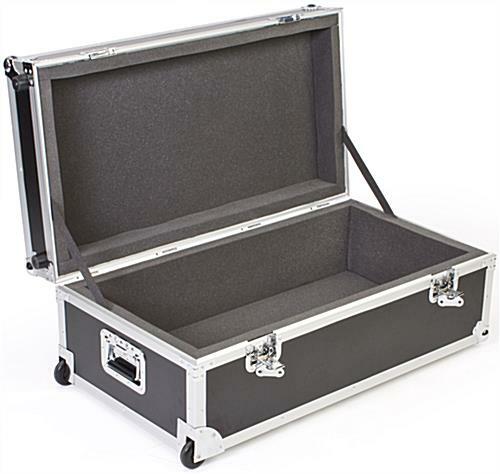 The utility case, also known as a portable container, will not only save you money during transport but it will also give you the ability to use your own presentational equipment, therefore preventing you from spending money on rented gear. 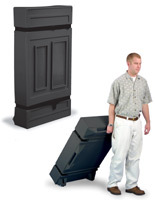 Please Note: This utility case does not meet ATA standards. 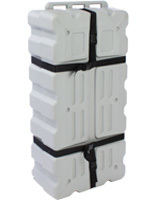 20.5" x 38.5" x 14.5"
16.5" x 10.5" x 34.0"